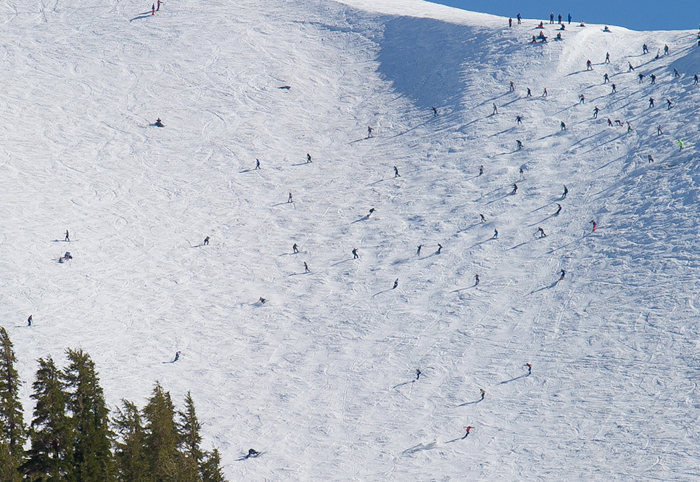 This year's may have been the best Grenade Games yet. 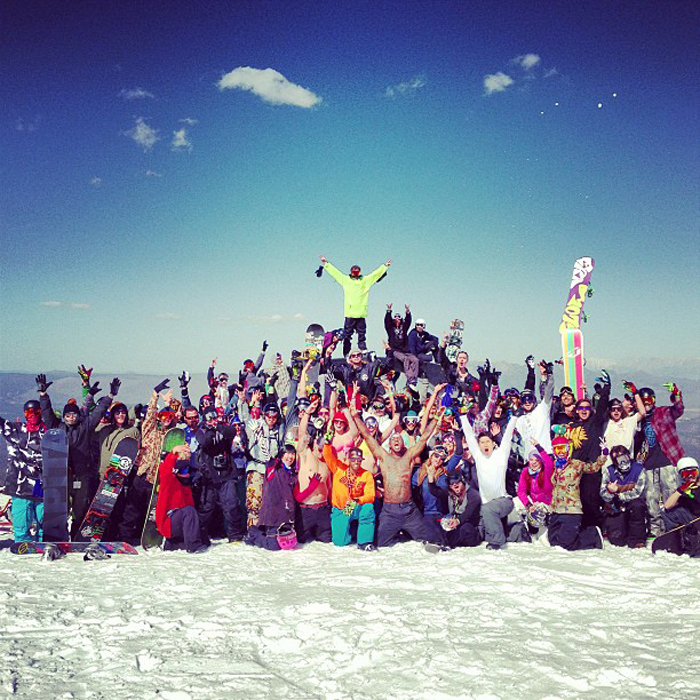 Grenade Games 9 was held in Mammoth on April 27th and 28th and was incredible! 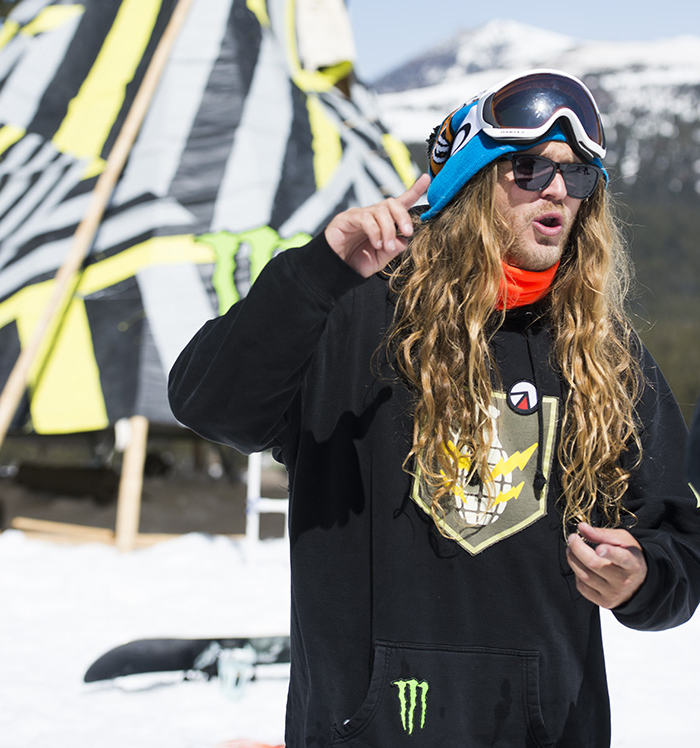 Highlights from the weekend included seven events ranging from slope style and the hand plant park to freestyle moguls, dual slalom and the Chinese downhill. 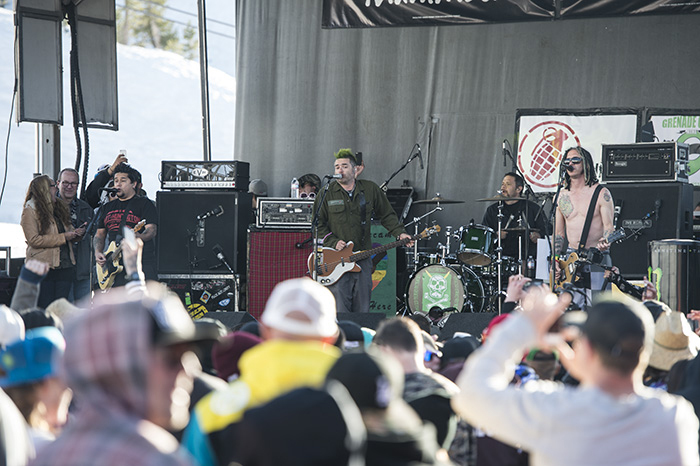 NOFX was the headliner and played two free shows in front of packed crowds at the main lodge. 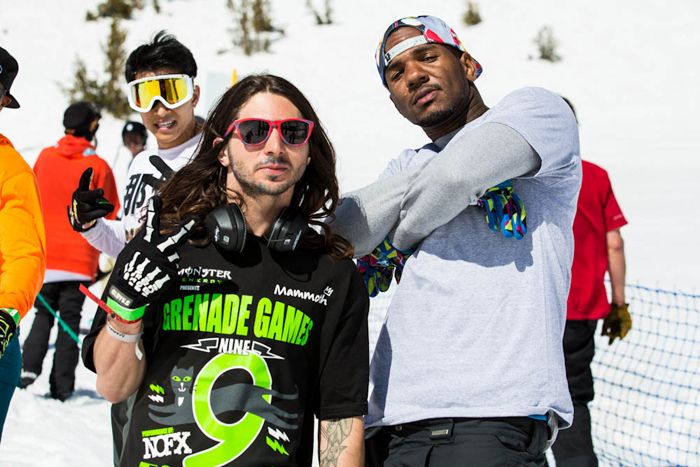 The Game also came out to ride with the Grenade crew. As a fitting end to the debaucherous competition, all of the winners were gifted with trips to Jamaica with Danny and the Dingo, where they can relive their Grenade Games hangovers while lying on a warm, sunny beach. 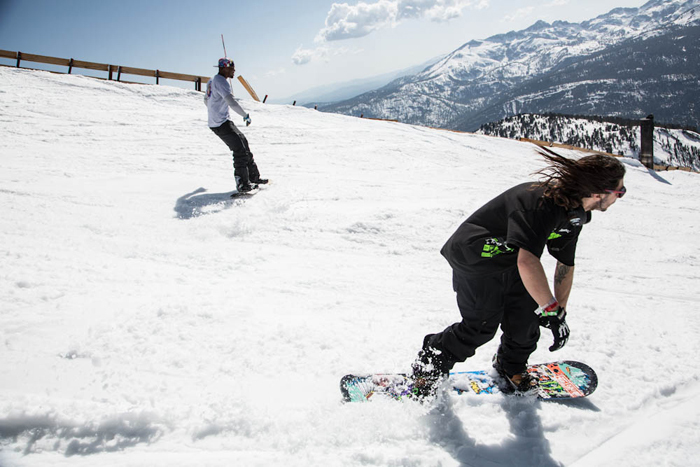 Enjoy these photos, and a recap video from the crew at Network A. And be sure to mark your calendar for Grenade Games 10. A ten year anniversary celebration will surely be one to see! For more on Grenade Games 9, check out the Grenade Gloves blog and Twitter. And for more photos, there are albums on the Grenade Gloves Facebook and Google+ pages.